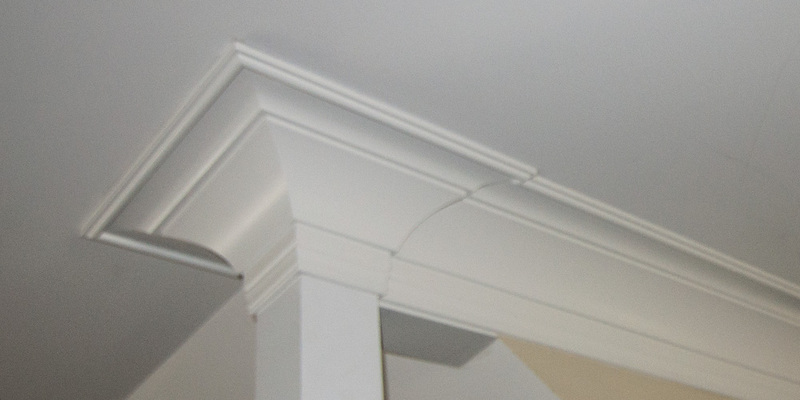 Crown Moulding Installation is a highly specialized and detailed project. 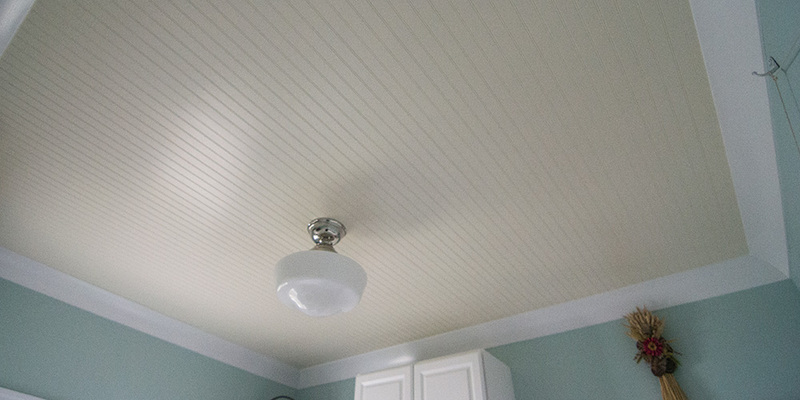 It takes the utmost in craftsmanship to make perfect cuts and to install straight trim along commonly wavy ceilings and walls. Byers Contracting use only the finest quality materials and our workmanship is unparalleled. 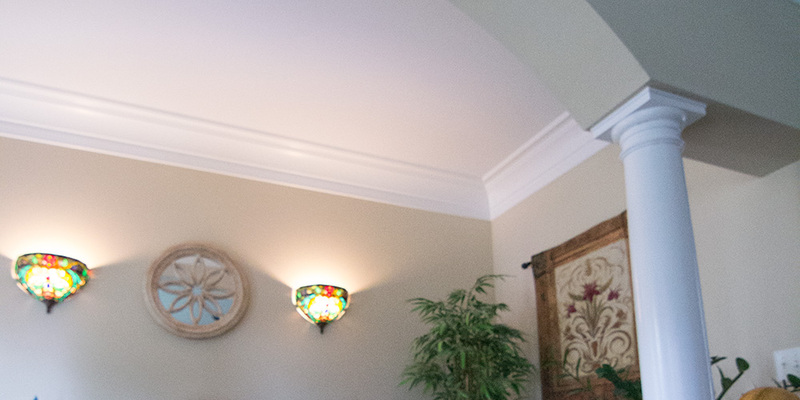 Crown Moulding enhances the hard transition between your wall and ceiling. Having crown moulding installed takes any room to new levels of elegance. We available 6 days a week. We are highly skilled and expereinced.